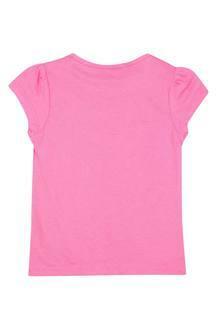 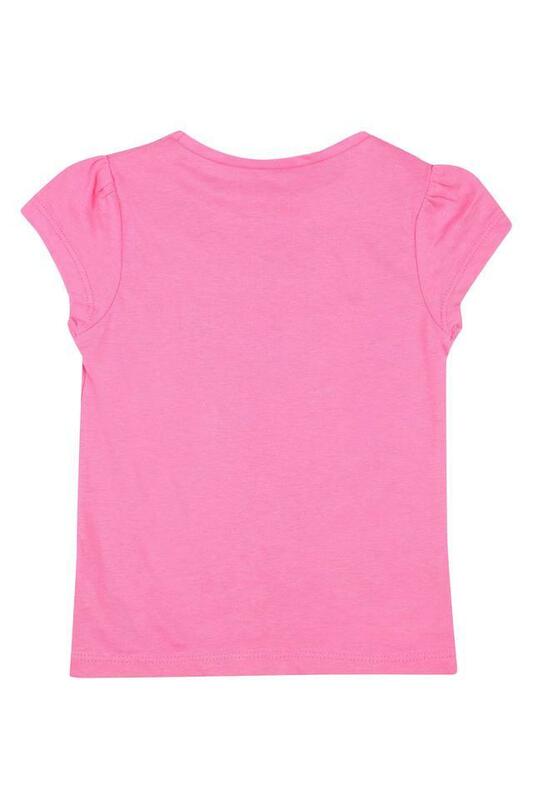 Let your little princess walk in style by making her wear this top from the coveted brand, Mothercare. It has been made of a good quality fabric that will keep your child at ease all day long. 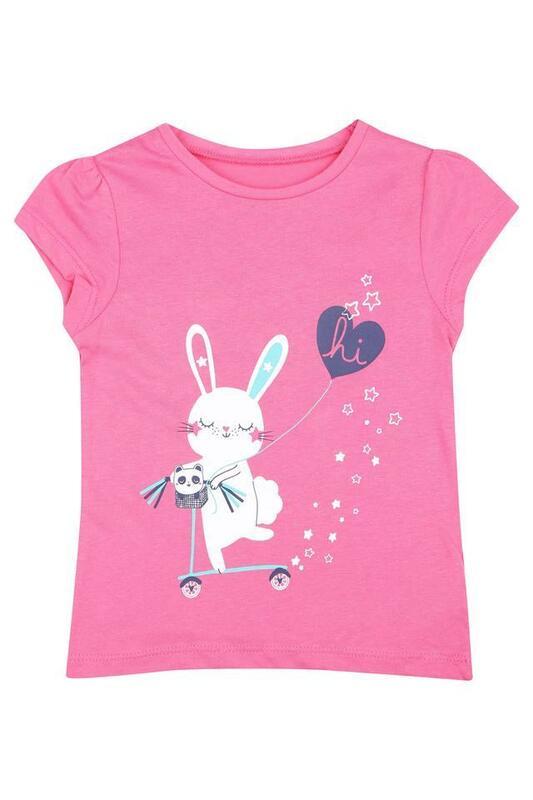 In addition, it features a print pattern with a fine colour combination that makes it look pleasing to the eyes.